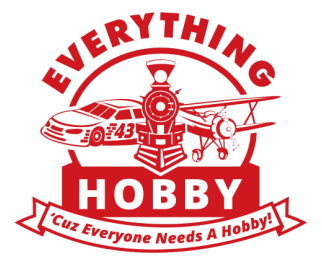 Everything Hobby NOW !! OPEN !! in Rochester !! Location With Play Tracks and Work Benches to Fix your cars!! We are also open in Austin! Everything Hobby is no longer operating in Northgate Center. If you need anything or have any questions please call us at either store . Stay tuned for updates on our next big project! One of the many amenities we offer at Everything Hobby is the knowledge to help you troubleshoot the products we sell. Bring your product in with all of the equipment to operate your product (i.e. transmitter, fully charged batteries). And we will help you get back on the right track.